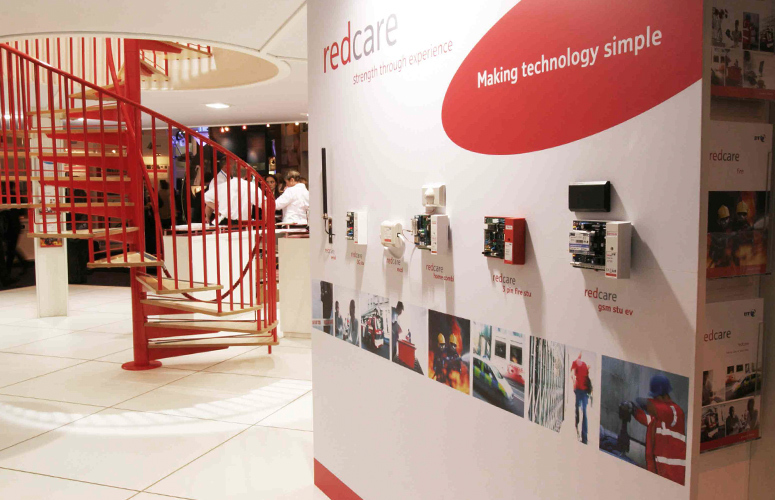 Backed by BT’s trusted technology, and the largest research and development budget in the UK, BT Redcare have been providing alarm signalling to keep homes and businesses safe for over 30 years. We we introduced to BT by our long term friends and colleagues Karl and Leslie of Jennings Design. Who we had previously collaborated with when designing flagship stores for House of Fraser. 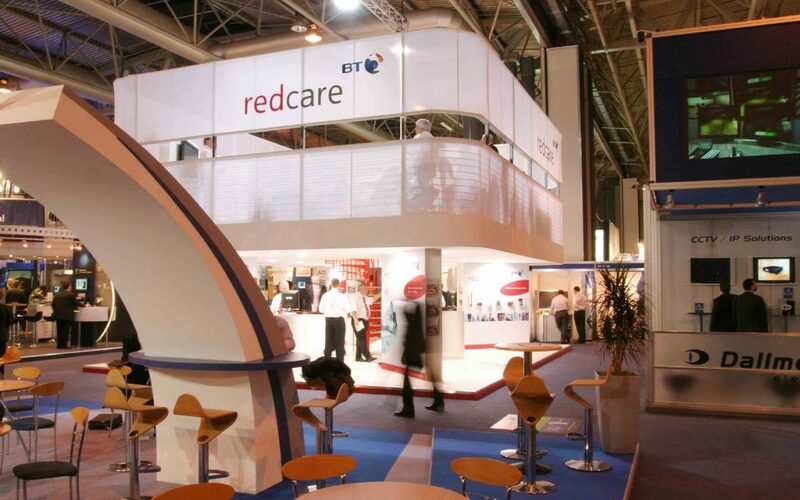 The brief for this project was to design and provide a space for promotional display and a private seminar facility for BT Redcare at the annual Birmingham NEC security trade show. BT’s flagship security products requires an eye catching exhibition space and we worked closely with them to achieve their vision. 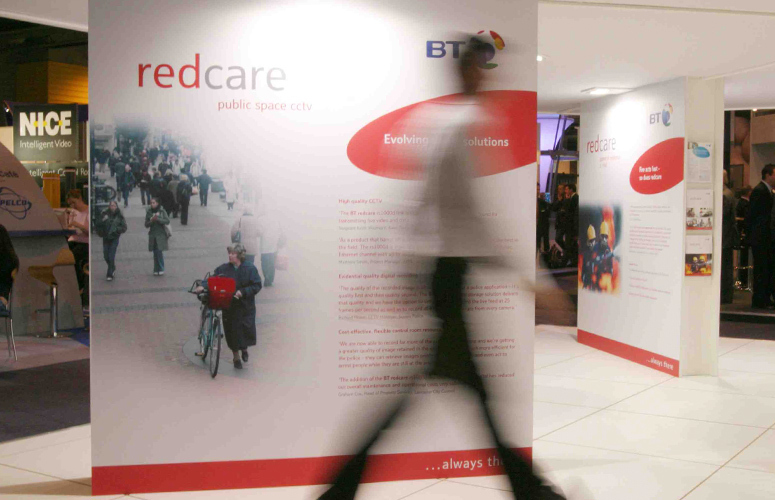 What is BT Redcare? They are the largest suppliers of alarm signalling services in the UK. They are used by hundreds of thousands of people every day who trust their secuirty and fire alarm signalling products to protect their homes and businesses. They are the only alarm signalling company to be backed by trusted BT technology. 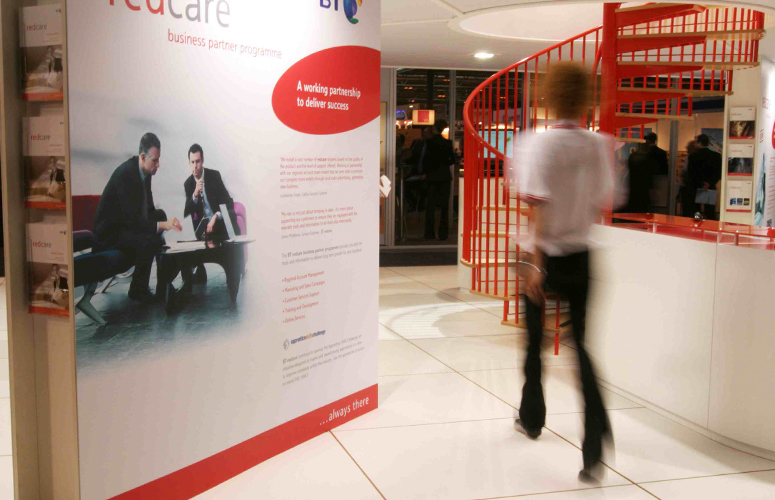 Do you have an exhibition coming up you need some interior or graphic design input on? Contact us today to find out how we can help you.